As the trend of Industry 4.0 takes the world by storm, collaborative robots and smart factories are becoming the latest hot topic. At this year’s PPMA show, HMK will demonstrate the world’s first collaborative robot with built-in vision recognition from Techman Robot. With capabilities including direction identification, self-calibration of coordinates and visual task operation enabled by built-in vision, the TM5 can fine-tune in accordance with actual conditions at any time to accomplish complex processes that used to demand the integration of various equipment; it requires less manpower and time to recalibrate when objects or coordinates move and thus significantly improves flexibility as well as reducing maintenance cost. Programming could not be easier. Using an easy to use flow chart program, TM-Flow will run on any tablet, PC or laptop over a wireless link to the TM control box, complex automation tasks can be realised in minutes. Clever teach functions and wizards also allow hand guided programming and easy incorporation of operation such as palletising, de-palletising and conveyor tracking. 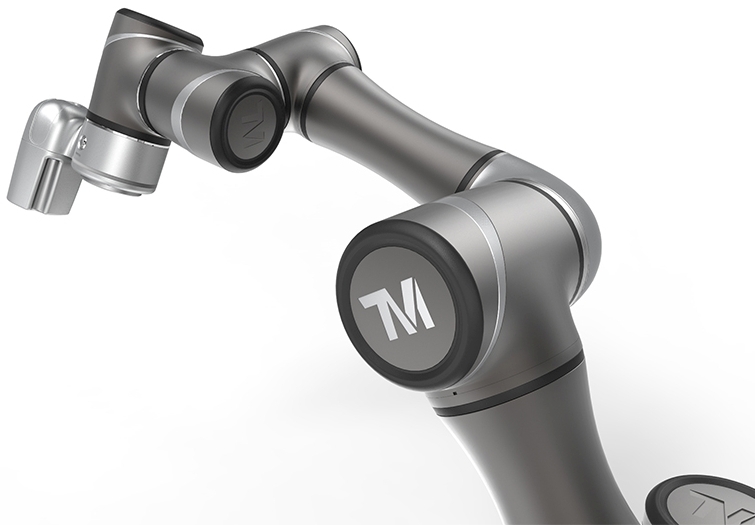 The TM5 is the only cobot to feature a full colour vision package as standard mounted on the wrist of the robot, which in turn, is fully supported within TM-Flow. The result allows users to easily integrate the robot to the application, without complex tooling and the need for expensive add-on vision hardware and programming. 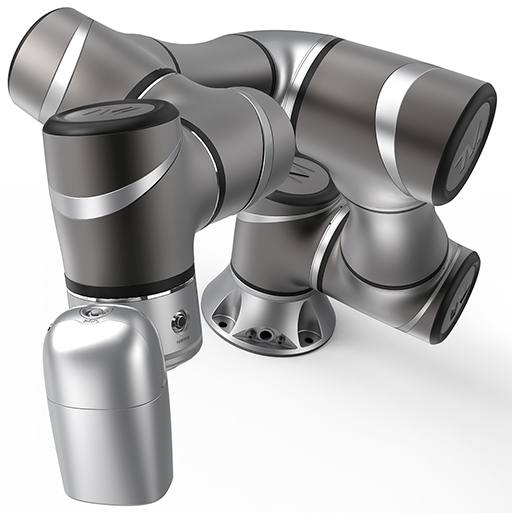 Safety hardware inputs also allow the Cobot to be integrated to wider safety systems. When you add EtherCat and Modbus network connectivity and I/O expansion options, IoT ready network access and ex-stock delivery, the TM5 sets a new benchmark for this evolving robotics sector. The TM5 is available with two payload options, 4Kg and 6Kg with a reach of 900mm and 700mm respectively, both with positioning capabilities to a repeatability of 0.05mm. HMK will be showcasing the new TM5 Cobot at this year’s PPMA show at the NEC, visit stand F102 to get hands on the with the Cobot and experience the innovative and intuitive graphic HMI and hand-guiding features.